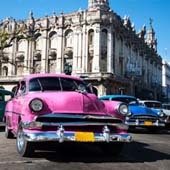 Frequently Asked Questions Regarding Travel to Cuba Now! Kola Nut Travel has been serving the Business Travel Community since 1993. 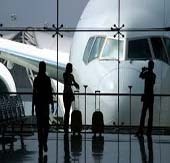 We welcome the opportunity to provide business travel packages to Government, Corporate and Organizations. Kola Nut Travel is currently working on an additional date for Brazil for November 2018. For Additional Info: kntcontact@kolanut.com for updates. We are here to assist you with all of your travel plans. 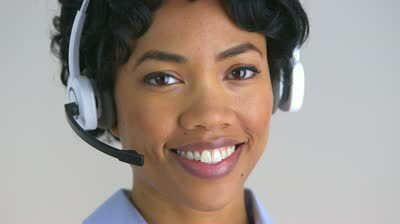 We are available by phone at (310) 674-0291, Monday-Friday 10am-5pm. Also, you may go to Contact Us if you prefer to send an email. We process all requests within one business day. Kola Nut Travel provides a number of services. Here is a partial list of those services. KOLA NUT TRAVEL CAN PROVIDE YOUR TRAVEL PROGRAM FROM START TO FINISH. KOLA NUT TRAVEL HAS DIRECT ACCESS TO MOST AIRLINES, HOTELS AND CAR RENTALS DATABASE. KOLA NUT TRAVEL CAN DELIVER A WONDERFUL TRAVEL PROGRAM BASED ON YOUR BUDGET. KOLA NUT TRAVEL CAN IDENTIFY FAMILY FRIENDLY HOTEL PROPERTIES AND DESTINATIONS. 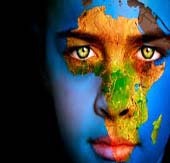 KOLA NUT TRAVEL CREATE A CUSTOM TRAVEL PROGRAM FOR ALL TRAVELERS. KOLA NUT TRAVEL CAN COORDINATE FAMILY REUNIONS, CHURCH FUNDRAISERS AND NON PROFIT ORGANIZATIONS TRAVEL PROGRAMS. KOLA NUT TRAVEL CAN COORDINATE AND PROVIDE ONSITE SERVICES FOR GOVERNMENT AND CORPORATE MEETINGS. KOLA NUT TRAVEL CAN FACILITATE YOUR GROUP TRAVEL PROGRAM WITH MARKETING TOOLS. KOLA NUT TRAVEL CAN PROVIDE TRAVEL CONSULTATION SERVICES TO YOUR GROUP. KOLA NUT TRAVEL CAN ARRANGE TRANSPORTATION FROM YOU HOME TO THE AIRPORT FOR SELECTED TOURS.